Hours:9am-5pm | Groups by reservation. 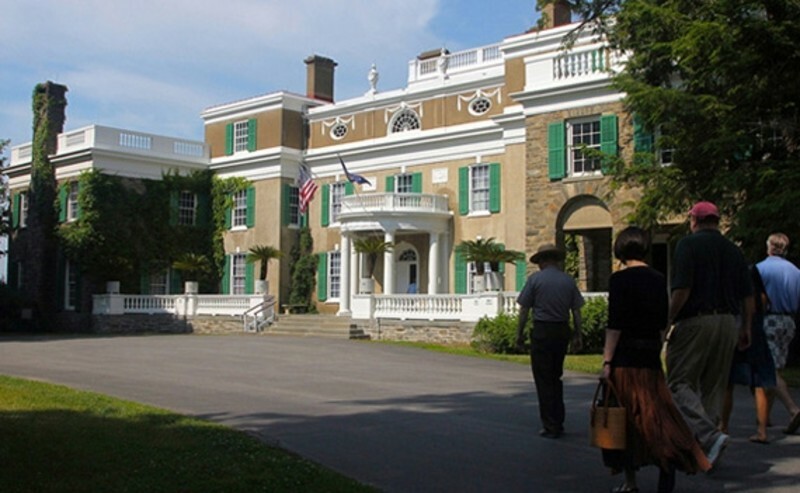 "Springwood", lifelong home of President Franklin D. Roosevelt from 1880-1945. Includes grave sites, rose garden, grounds and hiking trails. Open 7 days a week, 9:00am - 5:00pm. Last tour 4:00pm. Weekends 8/2 - 10/26 - open until 6:00 pm.